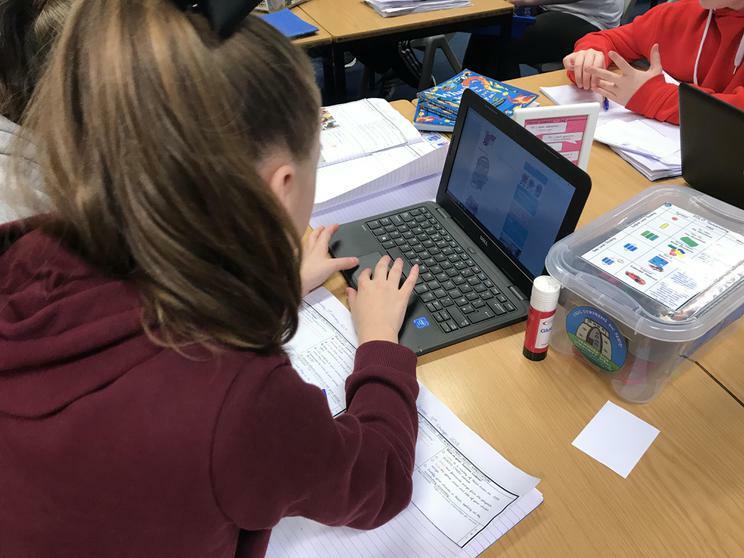 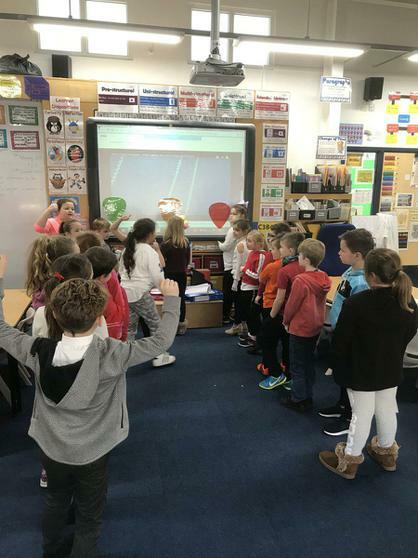 The whole school had plenty of fun celebrating Dydd Miwsig Cymru on Friday 9th February. 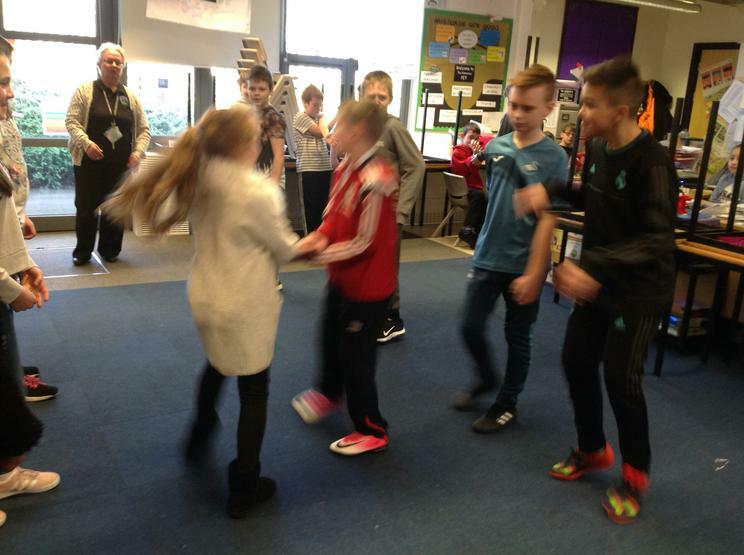 The aim of the day was to celebrate the culture of Welsh music and to bring Welsh language music to life. 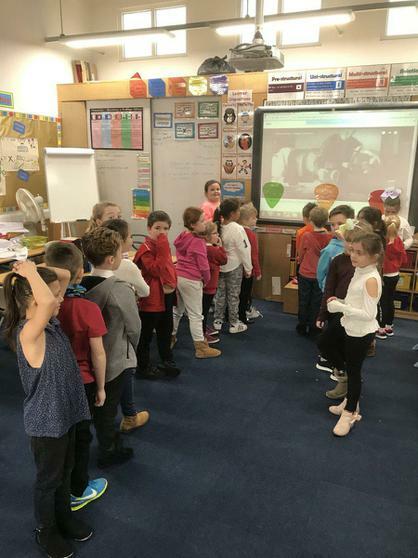 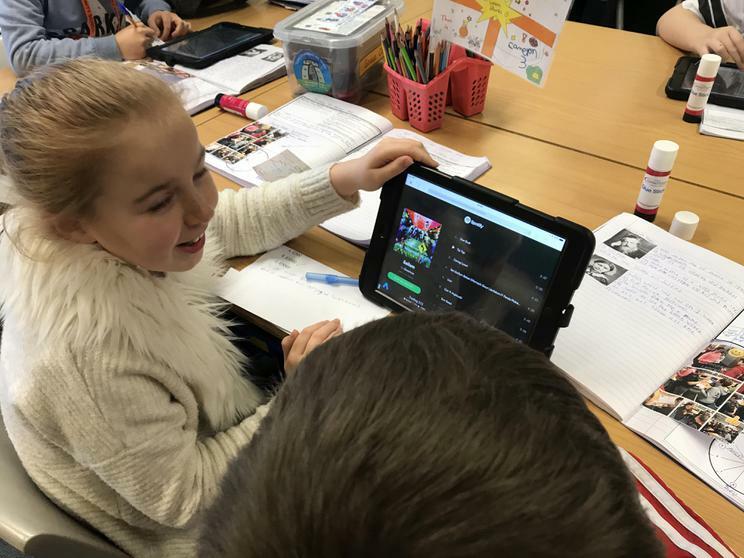 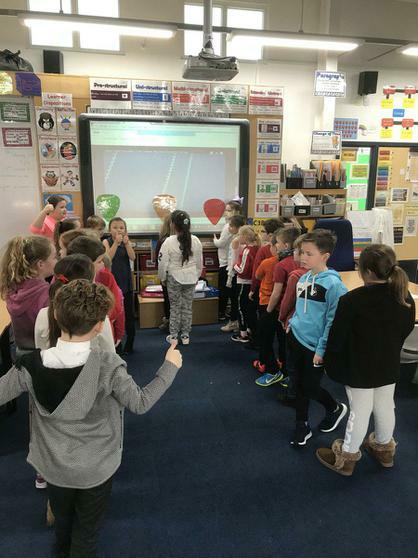 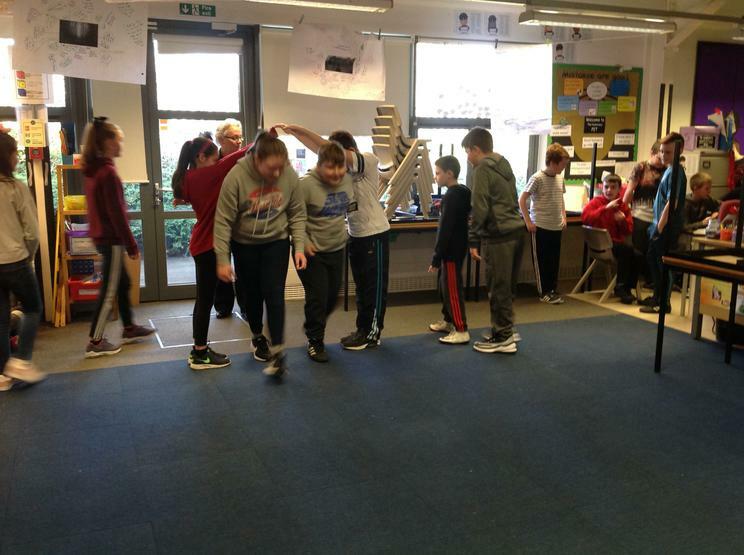 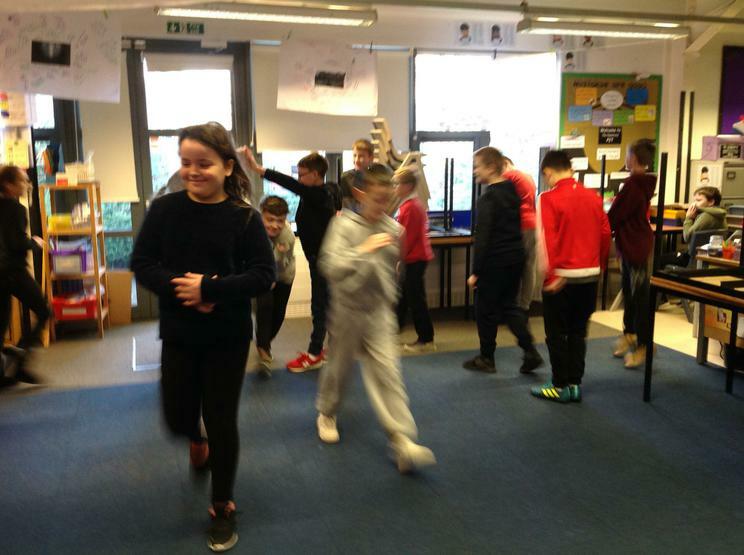 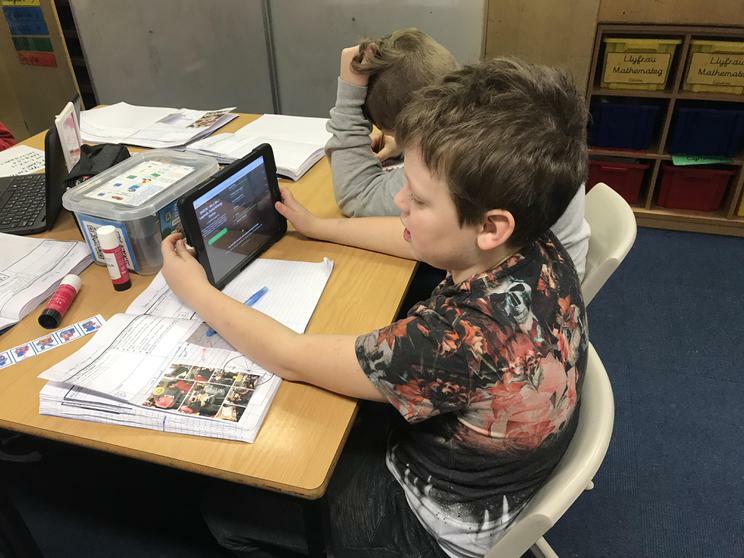 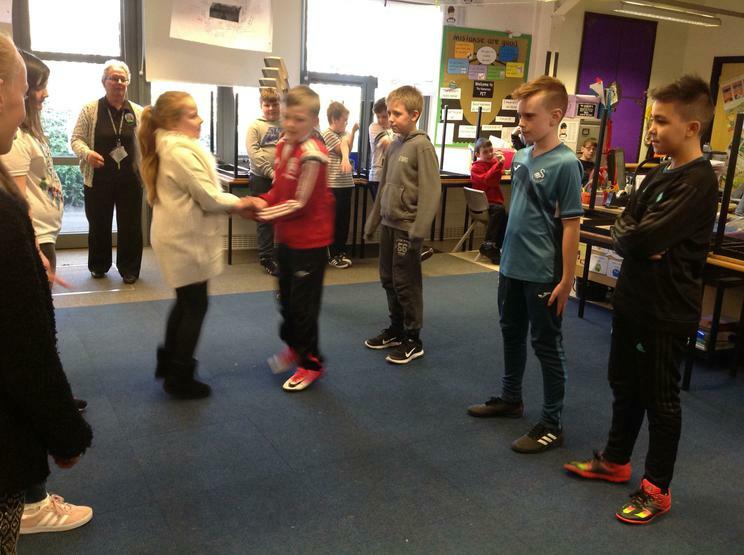 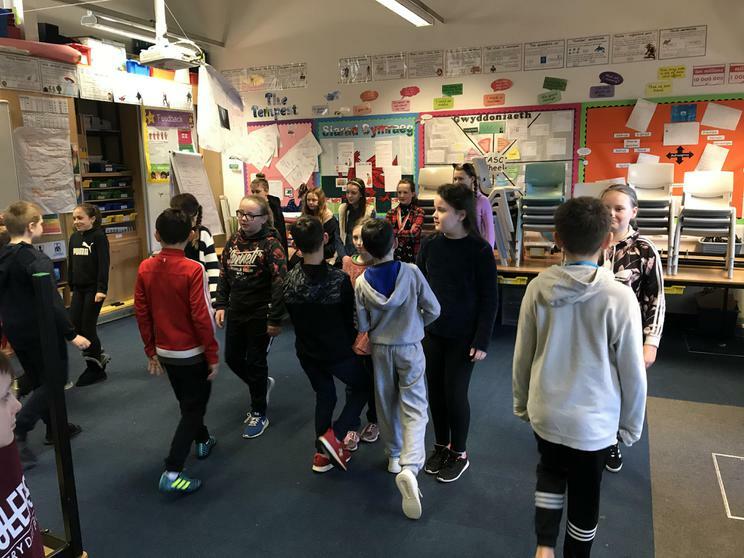 Throughout the day, the children listened to and appraised a range of Welsh music, took part in Welsh folk dancing and even performed the Haka through the medium of Welsh.